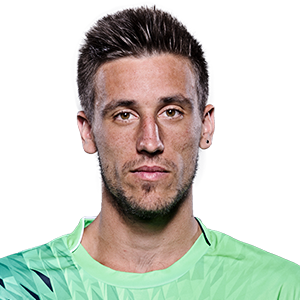 Tennis: Dzumhur sustained a back injury at the Miami Masters. Tennis: Tsitsipas wasn't to complimentary of Dzumhur's performance and style of play after losing to the Bosnian in the Rotterdam round-of-16. Tennis - Egor Gerasimov dethroned Damir Dzumhur while Denis Istomin retired while trailing 6-4 5-4 40-0!